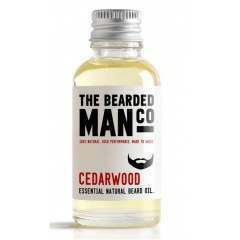 The Bearded Man Co. offer clean, no-fuss ingredients within all of their products, providing you with 100% natural beard oils, beard wash and styling wax for both your beard and moustache. 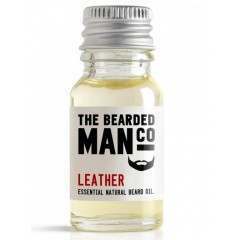 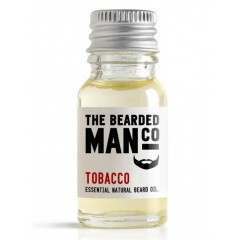 Free from any questionable chemicals, you can ensure your facial hair is left happy and healthy after every use. 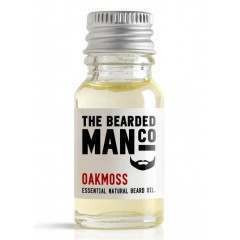 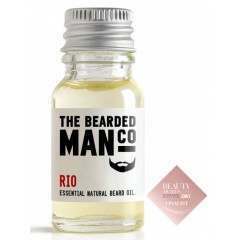 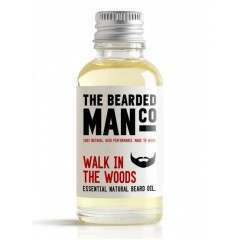 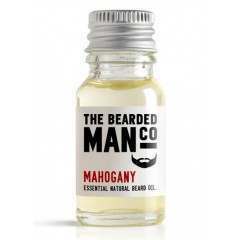 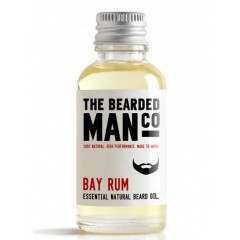 Browse the full range of The Bearded Man Co. at Shavers.co.uk, including various beard oils, styling waxes and a hydrating beard wash.